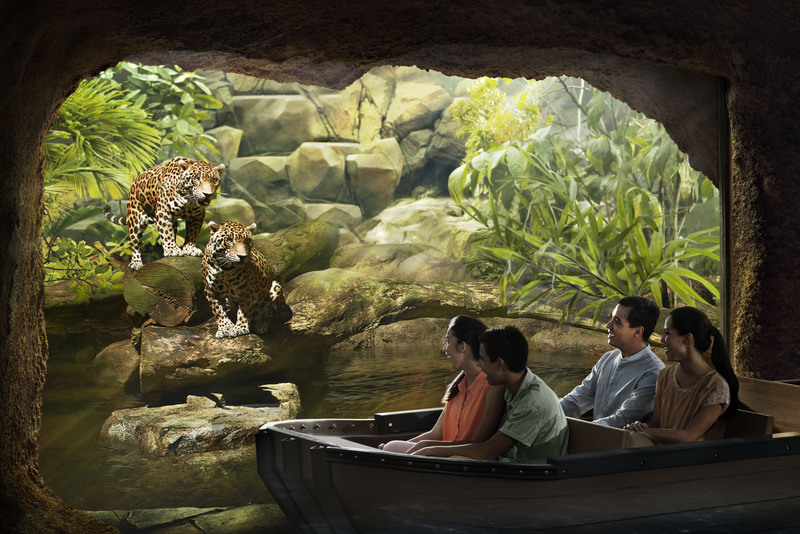 Visit River Safari in Singapore for a wildlife experience themed around the world’s freshwater rivers. You’ll wander around eight river habitats, from the Yangtze to the Mississippi, to encounter animals of all types, including the beloved giant panda. Learn about the native animals and plants that are found around the world’s legendary rivers, and take a boat ride on the ‘Amazon River.